Located in the prestigious Ocean Point community of Providenciales, Villa Mariposa offers a spectacular panoramic view of the island’s southshore. This villa features a large patio and freshwater swimming pool. Below the house the dock holds sun loungers and kayaks and is the perfect spot to wave down passing fisherman for the catch of the day! Inside Mariposa guests will find terra cotta floors and a 25 foot cathedral ceiling with fans. The villa has three bedrooms, each with their own private bathroom and air conditioning unit. The villa's kitchen is fully equipped and includes a dishwasher and microwave, and refrigerator with an ice maker. Mariposa also offers two large flat panel TVs, two DVD players, and a sound system including CD Player, radio and iPod docking stations. Our guests at Mariposa have access to the restricted Taylor Bay Beach, which is a short stroll from the villa's private driveway. Locked away from the public, this beach has soft, sugary-white sand and is almost always deserted. The waters are shallow making it an ideal spot for families with young children. Great place. Absolutely beautiful views. Taylor Bay was steps away and really one of the nicest beaches I have ever been to....period. This was our first trip (myself, my wife, and three teens) to T&C and the communication and tips from the owner (Jill) were really quick and on point. Highly recommend Villa Marisposa. The pictures are good but they do not do it justice. Mariposa is a great house in a wonderful setting. My family and I just spent a week there enjoying the sun, water and watching the sunset. Having a pool along with beach access and a dock that goes right to the ocean offers the best of all worlds. The view from the deck is hard to match anywhere I have ever been. A great time had by all of us. Villa Mariposa is a wonderful property with spectacular views. If you go there, you are going to have access to a private beach that is the best beach in the island. 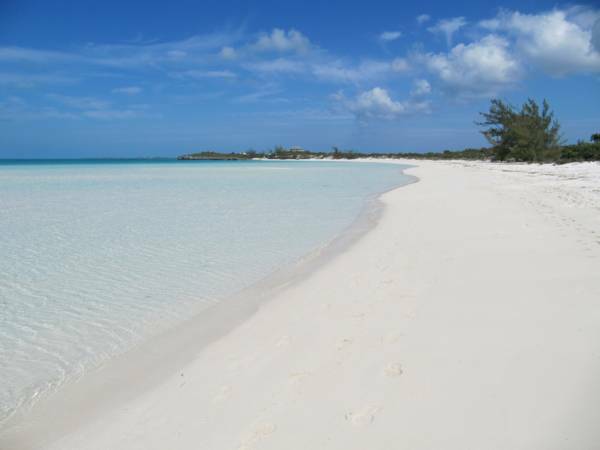 Priceless place to be in Turks and Caicos.